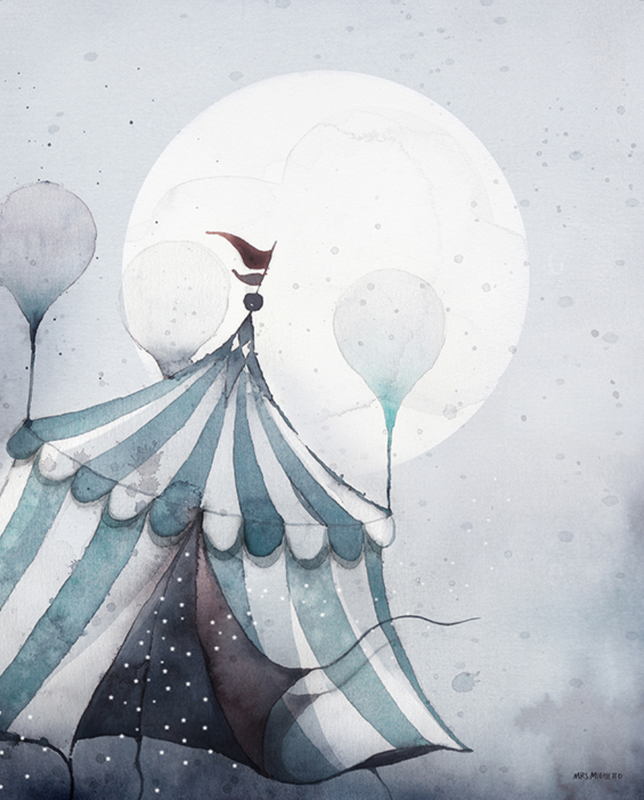 Giving away this gorgeous limited edition Mrs. Mighetto Flying Carnival print. Please follow our Instagram for details to enter the giveaway! The giveaway will close on Friday, November 18 at 5 p.m. EST. Thanks and get excited!